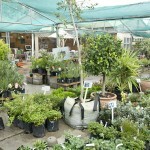 Starke Ayres Garden Centre strives to stock only the best quality plants from predominantly local suppliers. Their ever-increasing range of indigenous plants includes well-known and rarer specimens, all selected to grow happily in the greater Cape Town area. For the more traditional gardener they have roses and Camellias to name but a few. They cater for all gardening styles. This is Barbie’s favourite nursery! 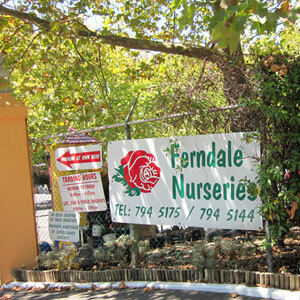 Ferndale Nurseries have been the nursery “behind all of the gardens” in Constantia for 65 years providing the backing for a green and beautiful valley. 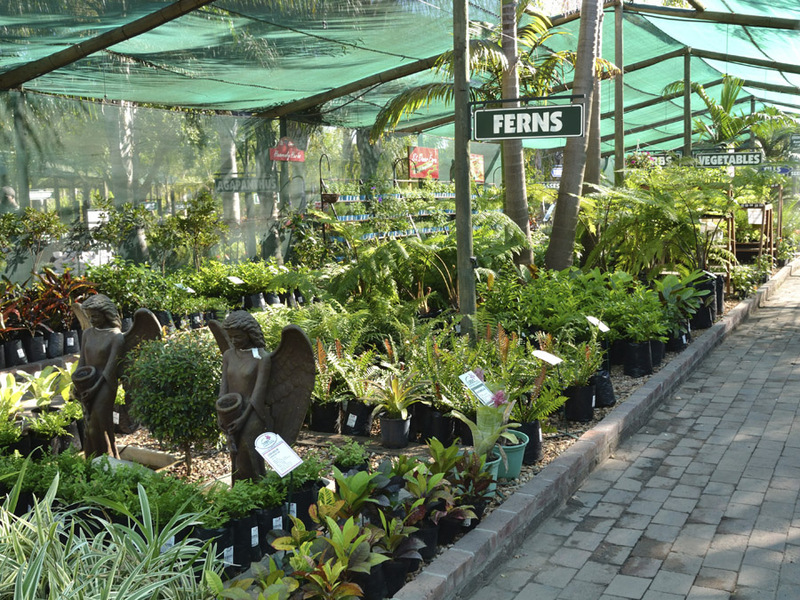 Ferndale with its 7 acre nursery offers gardeners a wide range of superior quality plants, water features, garden irrigation and excellent advice from friendly staff. A kids play area with a duck pond and an aviary makes garden shopping enjoyable for the whole family. 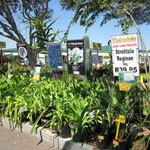 Best Large Garden Centre in South Africa 2011 and Best Plant Care Area in South Africa 2011, Stodels is an award winning Nursery with branches in Kenilworth, Bellville and Milnerton. Stodels stock anything related to your gardening, from plants to pavers and are also proud to be stockist of all kinds of pet products. 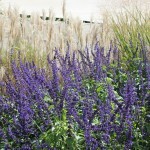 Stodels delight their customers by giving them affordable access to great gardening ideas and products. 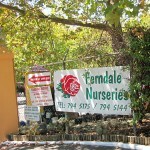 Centrally situated on Kommetjie Road in Sunnydale, nestled between the Silvermine Mountains and Elsie’s Peak, this family-run garden centre is the most well-known garden centre in the Valley with the best prices around. 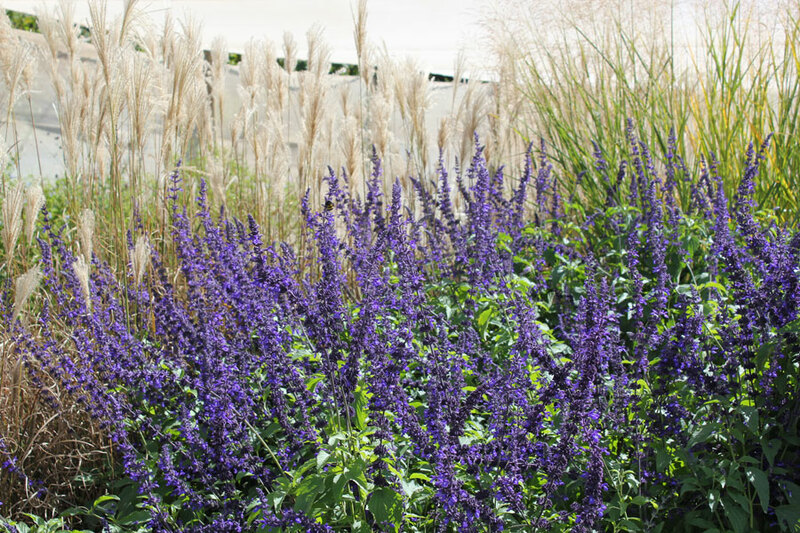 They manufacture our own range of paving slabs and related concrete items and carry a wide variety of hardy, indigenous plants as well as attractive pot plants and beautiful exotics. Heaven Scent Garden and Nursery occupies two hectares on a working apple farm against the mountains in the Elgin Valley of the Western Cape near Grabouw. The original family garden has developed into a nursery and cutting garden from which they supply the local farm stalls and guest houses with flowers. They make their own compost and vermicompost, which is used in the garden and nursery bags. 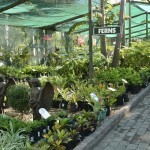 Cape Garden Centre is the largest nursery in the Cape with a staff compliment of just over 250 people. The garden centre sells plants and pots and has a kids playpark that offers different rides (called Bugz Playpark). Popular on weekends especially with families. They also manufacture pots and water features. 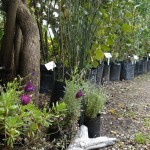 Large selection of trees and indigenous plants on sale too. 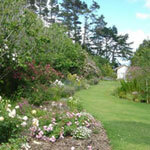 Fairholme Nursery in Elgin specialises in perennials, grasses and lavenders and includes a large and many-faceted garden with a magnificent view, terraces, pergola walkway, woodland garden, grass garden and rose garden. Featured in Garden and Home and The Gardener, both the magazine and TV programme. 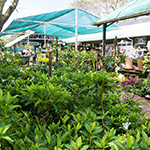 Good Hope Nursery was established a quarter of a century ago in Hout Bay, and moved to its present location over the road from Cape Point Nature Reserve in 1986. 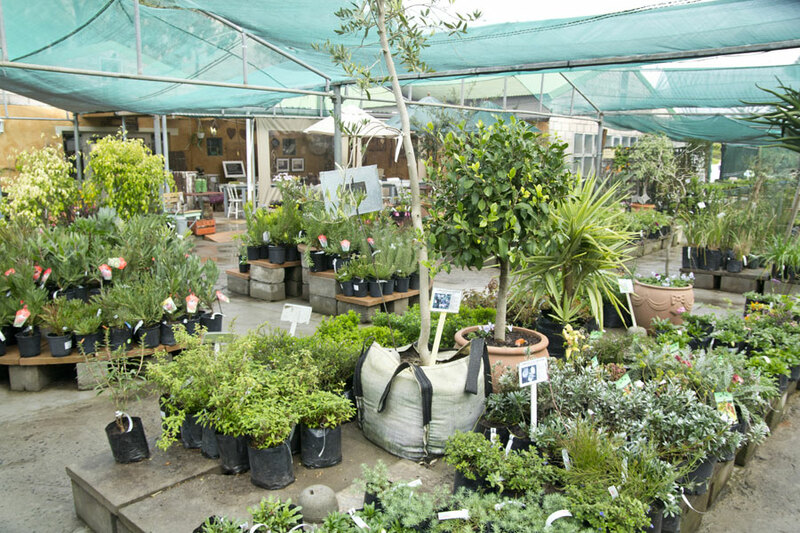 They have been growing indigenous plants for sale to other retail nurseries ever since, and are proud that Kirstenbosch Botanical Gardens and Table Mountain National Park are among their valued customers.